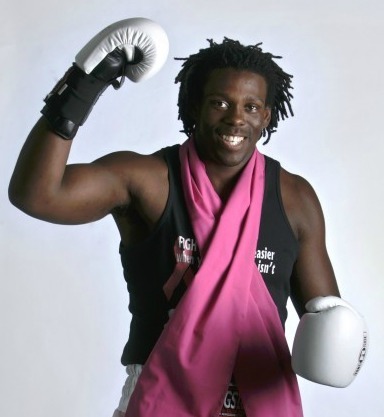 Super heavyweight Lenroy “Cam” Thompson of Overland Park defeated Alexey Muhkin of Australia 18-9 as Team USA won all four of its bouts Sunday in the first night of competition at the 2011 World Championships night in Baku, Azerbaijan. Thompson took a 6-3 edge in the first round and extended his advantage over the three rounds and advanced to a second-round bout on Tuesday against Viktar Zuyev of Belarus. The 2011 World Championships are the first international qualifying tournament for the 2012 Olympic Games, and the super heavyweight competitors need to place in the top six for the Games in London.